Not far from where Sweden’s highways meet in Skåne lies Klippan, a little town whose history is connected with the Klippan paper mill, built alongside the rapids in the Rönne river in 1573. “Our history together with the quality of our napkins has put us on the map. We’ve been around for a long time and we have big plans for the future,” said Lennart Larsson, Site Manager. Klippans bruk dates back to the 16th century. 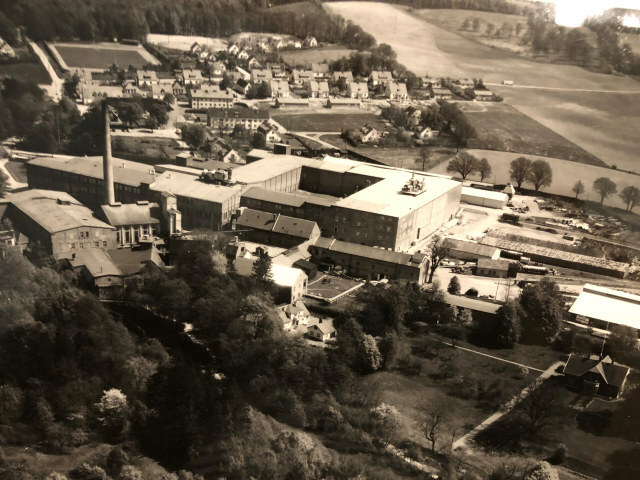 We paid a visit to Klippan mill, one of our oldest customers, who we have supplied with paper pulp since we started production in Mönsterås in 1958. We even owned the mill from 1976 to 1989. 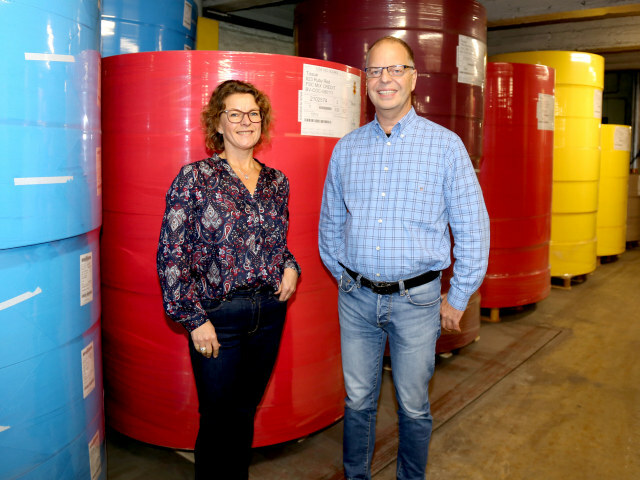 “During the years Södra owned the Klippan mill, we produced fine paper, specialty paper, stamp paper and tissue, most of which were converted to different products under the Finess brand,” explained Lennart. 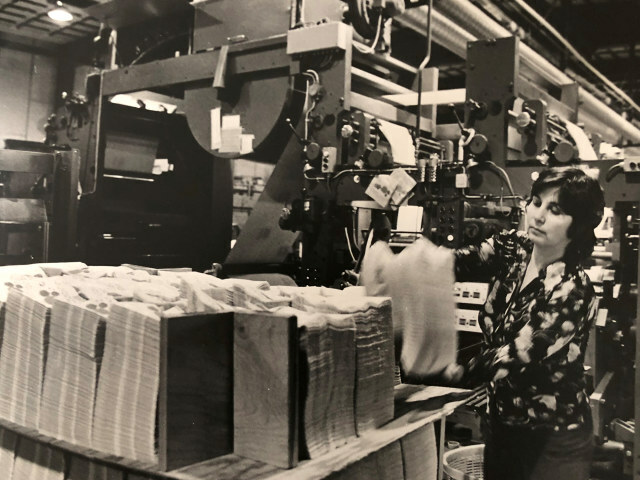 After the Klippan mill was sold, the paper manufacturer went through many changes of ownership as well as ups and downs. In the summer of 2006, the mill went into receivership, but started again in December the same year with a clearer focus. “Production today is focused on coloured tissue for napkins, and we have a good reputation in the market. We’re unique, since we’re one of the few independent producers who works with so many colours and in such deep shades,” said Susanne Hagerstrand, Sales Director. Susanne Hagerstrand, Sales Manager and Lennart Larsson, Mill Manager. Today, Klippan mill’s production reaches 12,000 tonnes per year. They supply fine paper in a wide range of colours to customers for manufacturing napkins that are packaged and sold under different names all over the world. What they all have in common is the raw material from our Swedish forests. The history of Klippans bruk and the quality of their products have put them on the map. A pulp customer with Södra is entitled to a wide range of services: logistics, market reports, certification, innovations and technical solutions, just to name a few. Every customer has a contact person at Södra they can contact when they need help with everything from delivery, quality and technique. “We represent a product that’s growing and it’s important that we have a major supplier like Södra to use as a sounding board — that we can get help when the quality falters, for example, is a major advantage,” said Lennart. Klippan mill has annual sales of SEK 170 million, and last year a major decision was made to invest SEK 150 million in a new paper machine. The investment means that annual production can increase from 12,000 tonnes to 45,000 tonnes, which is a historic investment from many respects. Klippans bruk invests and will now quadruple its production. Klippan mill will thereby quadruple its production and has plans to grow into several new markets. “We see that the market for tissue is growing, and we want to be part of it. Our hope is to be competitive in pastel and white tissue. Today we have an order that exceeds our capacity, and by obtaining one more paper machine, we’re not as vulnerable in production. We’ve made a major investment, and obviously we’re proud of it,” concludes Lennart. 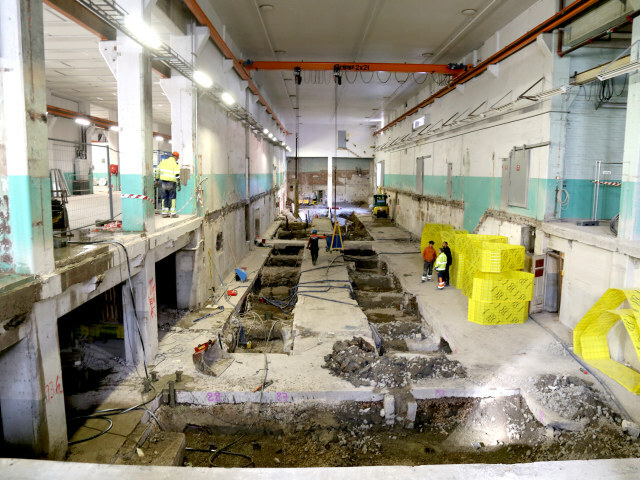 So, with roots dating back to 1573, Klippan mill is writing a new chapter in history, where Södra is and will continue to be an important player. Klippan mill was named after the rapids where it was built. The village, called Åby at the time, changed its name to Klippan when the train station was built.